Mac DeMarco Echo Park Street Series! 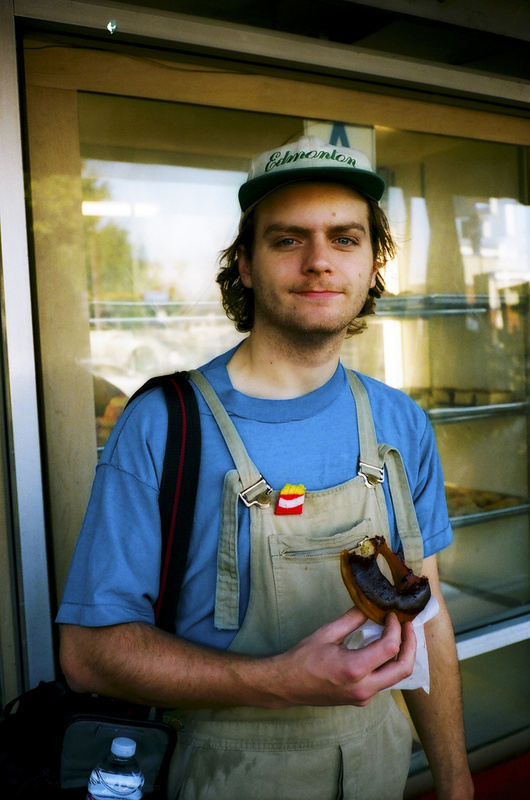 I met Mac DeMarco in Echo Park so I could take some photos for Purple Diary. At one point we stopped to grab some doughnuts. I ate mine while I was taking photos.